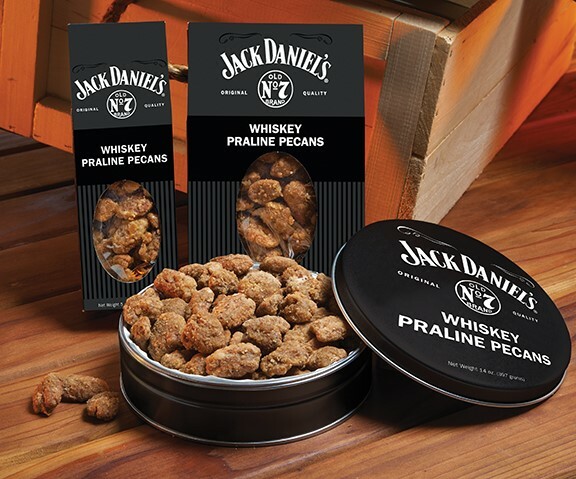 The one and only Jack Daniel's Whiskey Praline Pecan! 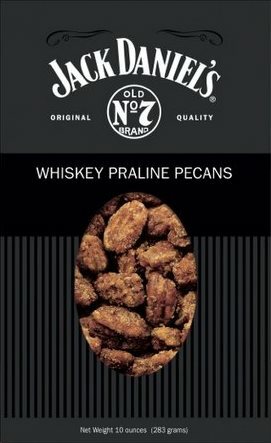 You'll want these straight up. 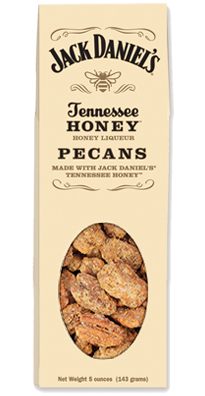 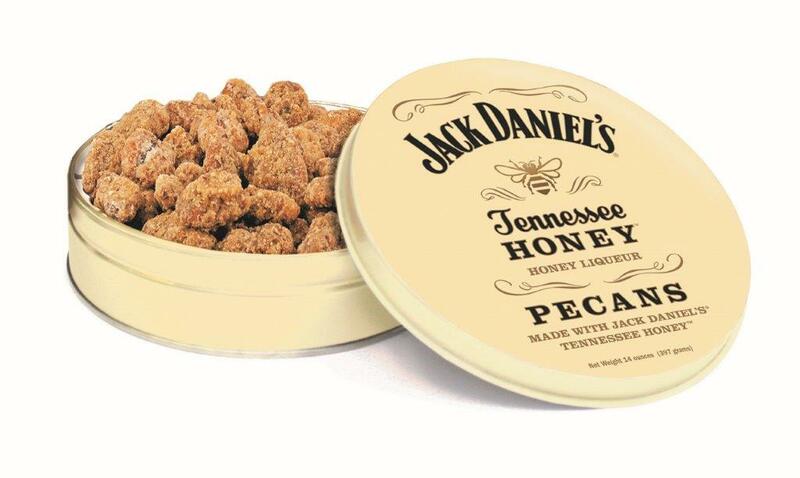 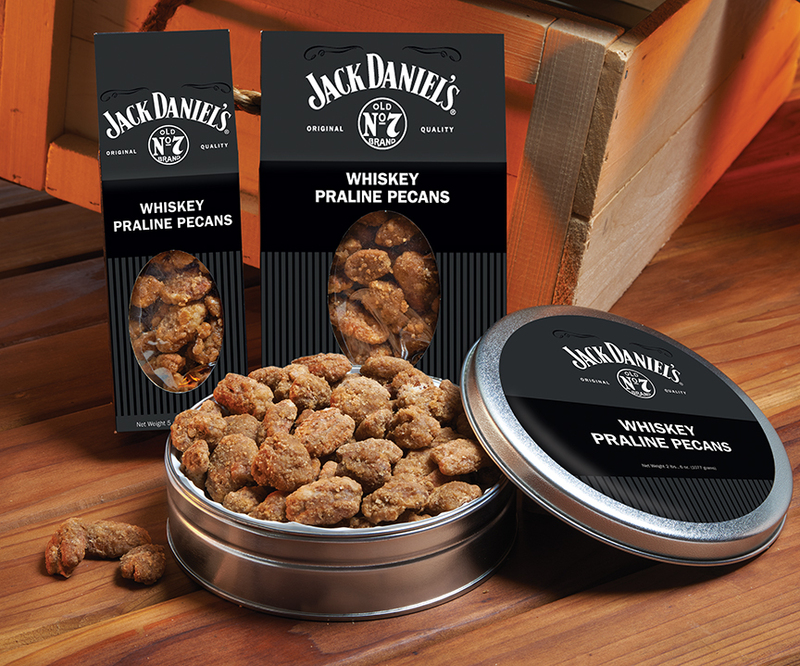 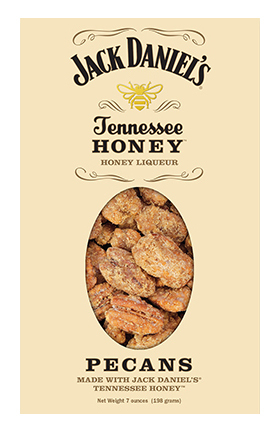 The mellow and disinctive Jack Daniel's flavor is combined with the plumpest, freshest gourmet pecans for a memorable taste and gift selection.